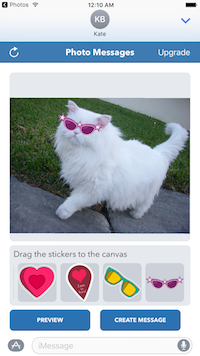 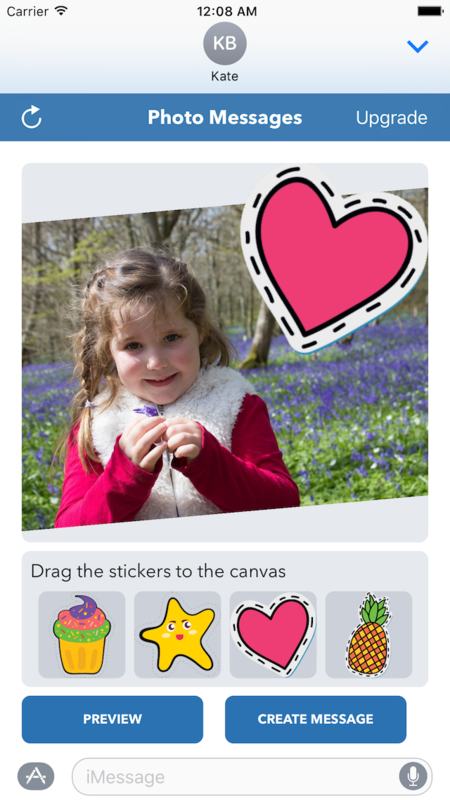 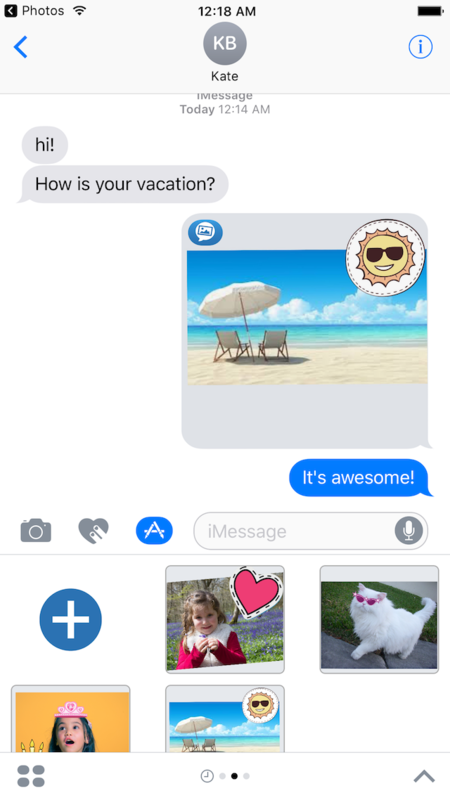 With "Photo Messages",iMessage App you can instantly create cool stickers with your own photos and share with your friends! 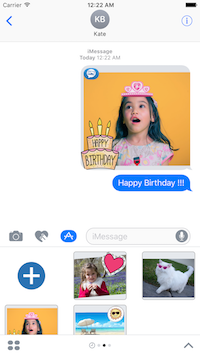 We’ve put together some screenshots, logos and press releases to help you out, if you’d like to write an article or blog post about Photo Messages. 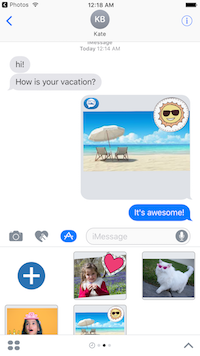 Click to download the Press Kit.